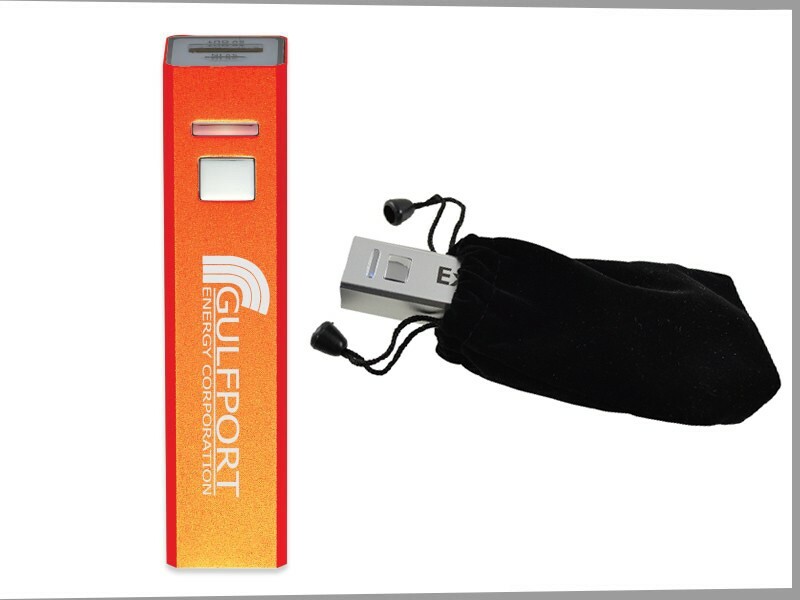 Our best-selling 2600 mAh Power Bank uses UL RECOGNIZED components and uniquely includes built-in Protective Circuitry. This Protective Circuitry prevents short circuits and abnormal over-charges, making Zing Manufacturing one of the SAFEST AND MOST RELIABLE suppliers of PowerBanks in the industry. 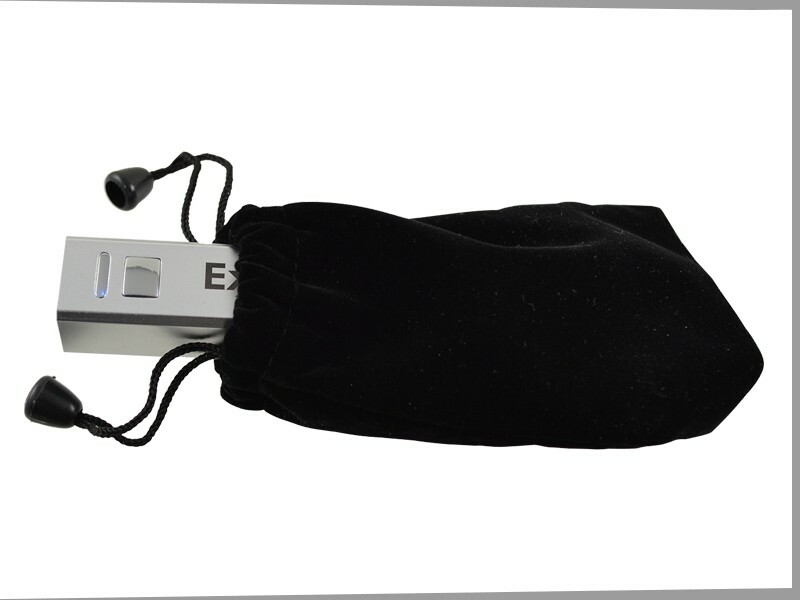 Charger includes a Micro-USB cord and comes in a plush, velour pouch with draw cord. Size: 3.75" x .88" x .88"